On the evening of October 26, 2017 the Pulp Culture Comic Arts Festival and Symposium presents a conversation with multiple award-winning cartoonist, Jaime Hernandez (Love and Rockets, The Dragon Slayer: Folktales from Latin America ). In an on-stage interview, Hernandez will discuss his ongoing work with Love and Rockets, his most recent project for Toon Books, The Dragon Slayer, his contributions to First Second's Fairy Tale Comics collection, and a range of other topics from cartooning to music to professional wrestling. Hernandez has been described by the New York Times Book Review as "one of the most talented artists our polyglot culture has produced." Don't miss this opportunity to spend time with one of the world's greatest living cartoonists. 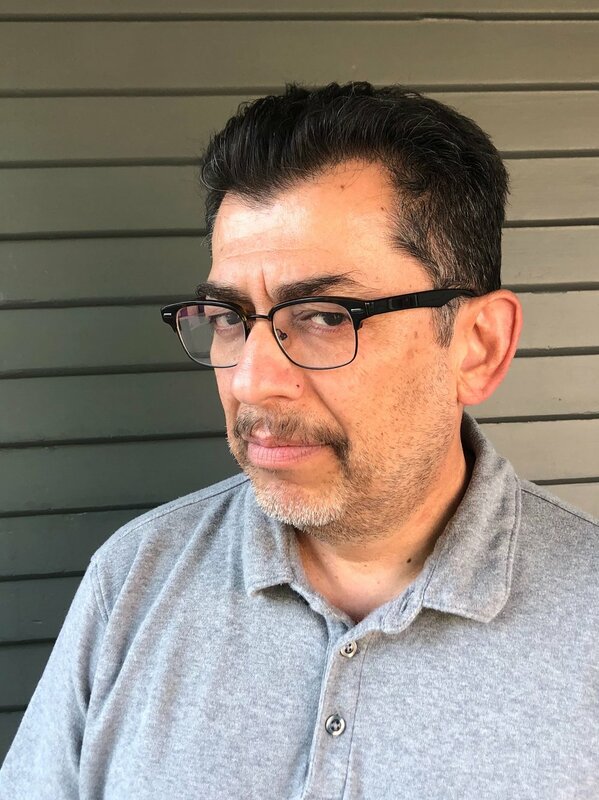 Jaime Hernandez lives in Pasadena, CA with his wife and daughter. He is co-creator of the long-running, award-winning, and critically acclaimed series Love and Rockets. The Marsh Life Sciences Building is located on the central campus of the University of Vermont. After 3:30pm free visitor parking is available in the nearby Jeffords Lot.